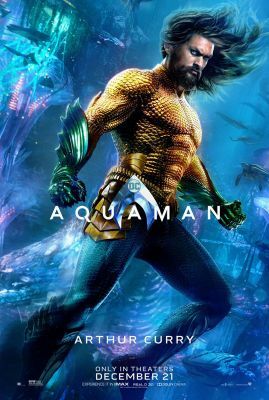 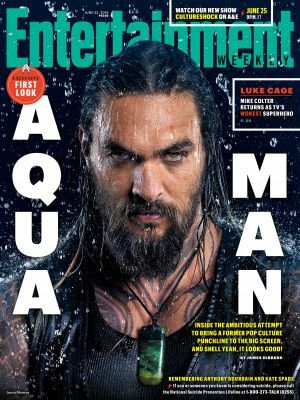 New Photo of Jason as Aquaman! 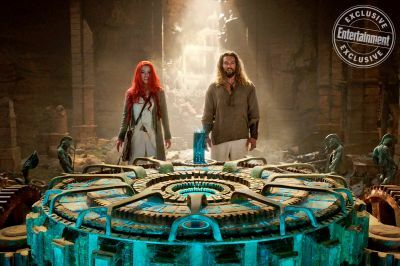 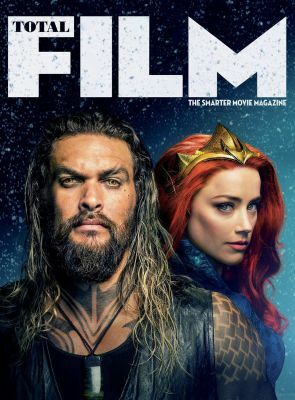 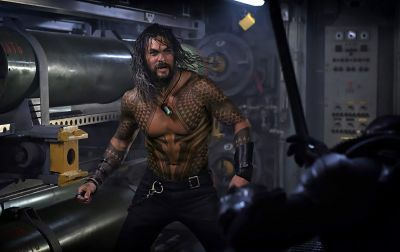 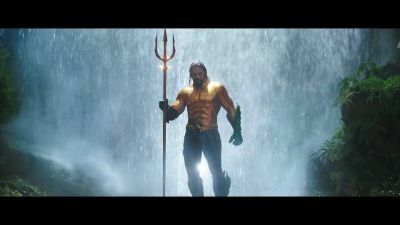 Thanks to USA Today, we have a new image of Jason in the upcoming “Aquaman”. 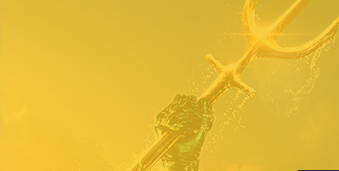 View the image below.